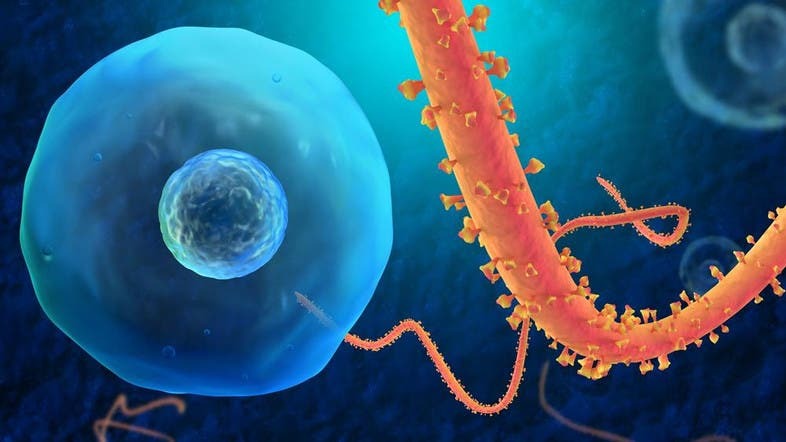 Saudi Arabia was testing samples from a man who had returned recently from a business trip to Sierra Leone for suspected Ebola infection, the Health Ministry said on Tuesday. It said the man, a Saudi in his 40s, was at a hospital in the Red Sea city of Jeddah. 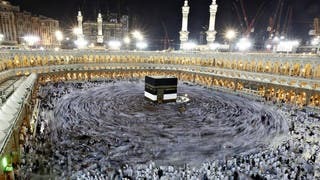 On Monday, the ministry announced it will not issue umrah and hajj visas to pilgrims from Sierra Leone, Guinea and Liberia due to concerns regarding the spread of the Ebola virus. “We have communicated the instructions to the officials at all ports of entry,” said Khalid Marghalani, MOH spokesman, according to the Saudi Gazette. The virus has killed at least 887 people in West Africa. According to the World Health Organization, there now have been a total of 358 deaths in Guinea, 255 deaths in Liberia, 273 deaths in Sierra Leone and one in Nigeria. There is no vaccine or specific treatment for Ebola, but several are under development. The World Bank has pledged as much as $200 million in emergency funding to help Guinea, Liberia, and Sierra Leone contain the spread of infections, help their communities cope with the economic impact of the crisis, and improve public health systems throughout West Africa. Leaders from Sierra Leone and Liberia canceled their plans to attend a U.S.-Africa summit this week and the U.S. set up medical screenings for other officials traveling from those nations. WHO said in a statement on Monday that there now have been more than 1,600 cases of Ebola since the disease emerged in Guinea earlier this year. The news comes as Nigeria announced Monday that it now had confirmed a second case in Africa's most populous nation. The patient is a doctor who treated the man who died in Nigeria last month. 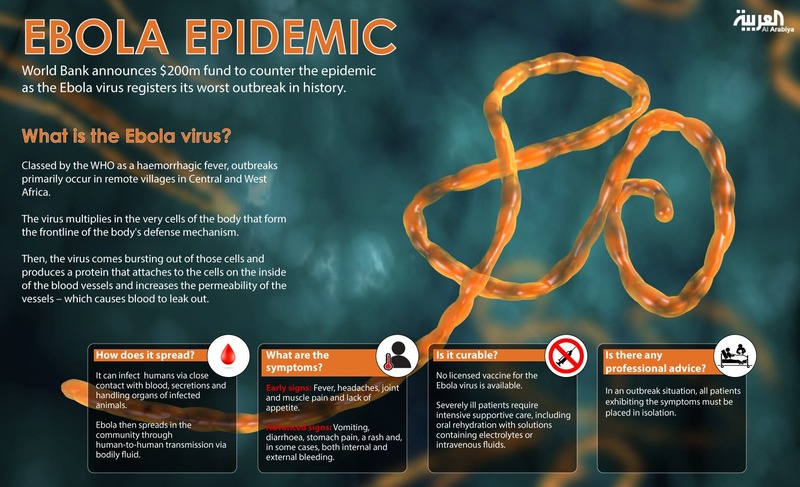 Ebola epidemic: How does the virus strike and can it be cured?